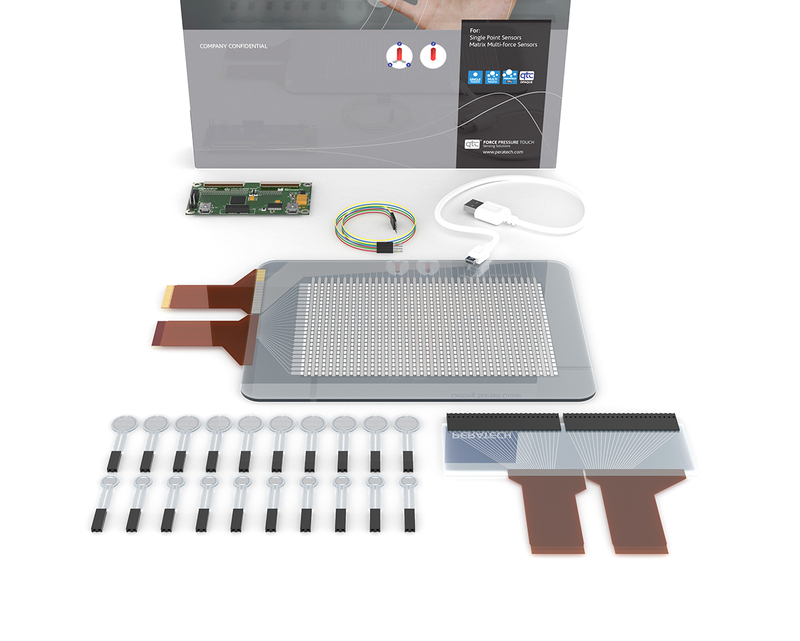 Low-cost, multi-use prototyping and technology assessment. 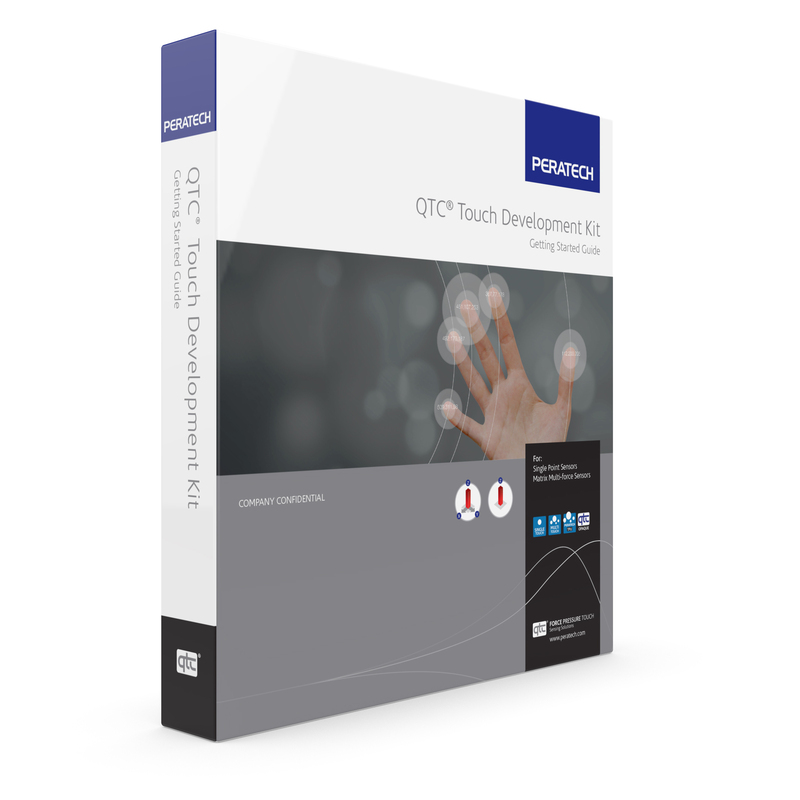 The Peratech Touch Development kit provides access to our PTSuite Demonstration GUI and a collection of applications that demonstrate the performance of Peratech’s QTC® pressure sensitive solutions. Multi-touch matrix and Single Point Sensors are included with custom hardware solutions to integrate with your Windows PC.